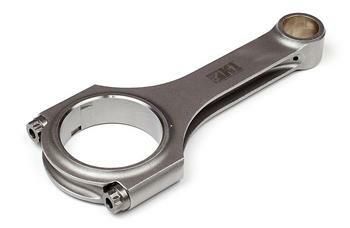 K1 Technologies connecting rods offer world-class performance at an affordable price. Our race-ready connecting rods are made from 4340 forged steel, use premium bushing material and are hand finished in the USA. K1’s Engineering Team has decades of experience designing components for professional racing engines and designs each rod for demanding race applications. Don’t trust your engine to anything but K1 Rods!